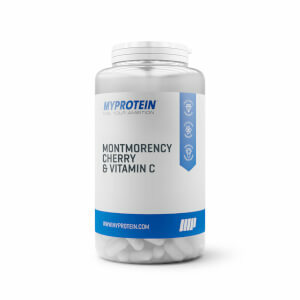 Extracted from an Antarctic krill species, this oil is rich in omega-3 essential fatty acids, which play an important role in normal heart function1 — helping you stay fit and healthy to give your all to training sessions. 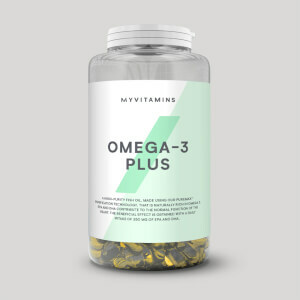 Omega-3 contains eicosapentaenoic acid (EPA) and docosahexaenoic acid (DHA) which are essential fatty acids that help with normal heart function.1 It can be difficult and expensive to get enough of these in your diet from food alone, making our softgels a super-convenient way to hit daily requirements. 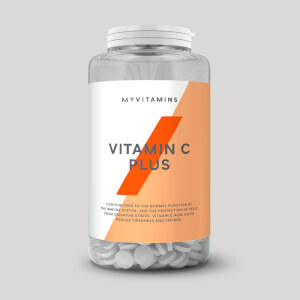 And, our capsules contain astaxanthin which is an antioxidant. Through Eco-Harvesting®, we can guarantee that our Krill Oil has been caught with minimal impact to the environment. 1. EPA and DHA contribute to normal function of the heart. When to take Krill Oil? Simply take one softgel every day. What does Krill Oil work well with? 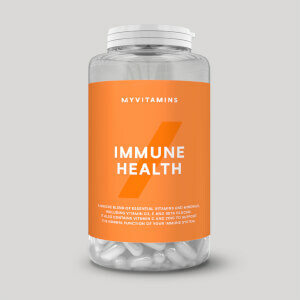 Take with our Daily Multivitamin to make sure you’re hitting all your daily requirements for other essential nutrients too. Pure Antarctic Krill Oil (Crustaceans), Softgel (Gelatin), Humectants (Sorbitol, Glycerol), Water, Vanilla Flavouring.